So when I saw the beautiful selection of blankets from The Northwest, I was so excited to add some new blankets to our collection! Known for producing the best blankets in the game, The Northwest has a variety of items from the Biker Betty Boop Tapestry Throw to the Bed Rest Pillow, or even Beach Towels for summer fun! Two of America’s favorite icons have come together to make heartwarming throws sure to put a smile on your face. Mickey Mouse teams up with your favorite NFL teams making truly memorable throws. The fleece throws come with an adorable hugger that hugs the rolled up fleece, while also being a teddy bear on its own. These throws can be used at the game, on a picnic, in the bedroom, or cuddle under it in the den while watching the game. Made of a luxurious 100% polyester fleece fabric, these comforting fleece throws are 40”x50” with a whip-stitch binding around the edges, and machine washable. The hugger bear measures 14” and is spot clean only. 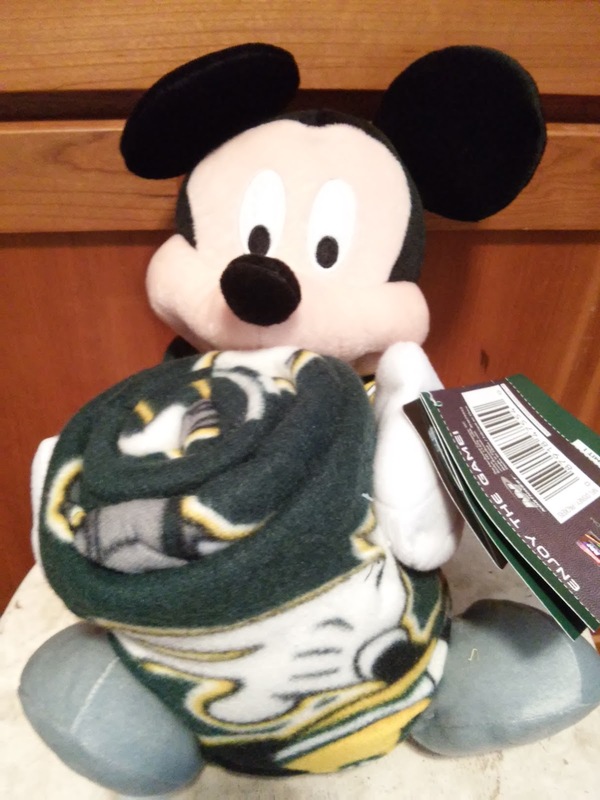 This is a great gift idea for the little Packer fan in your life! The fleece blanket is really soft and comfy and the Mickey becomes an instant friend! 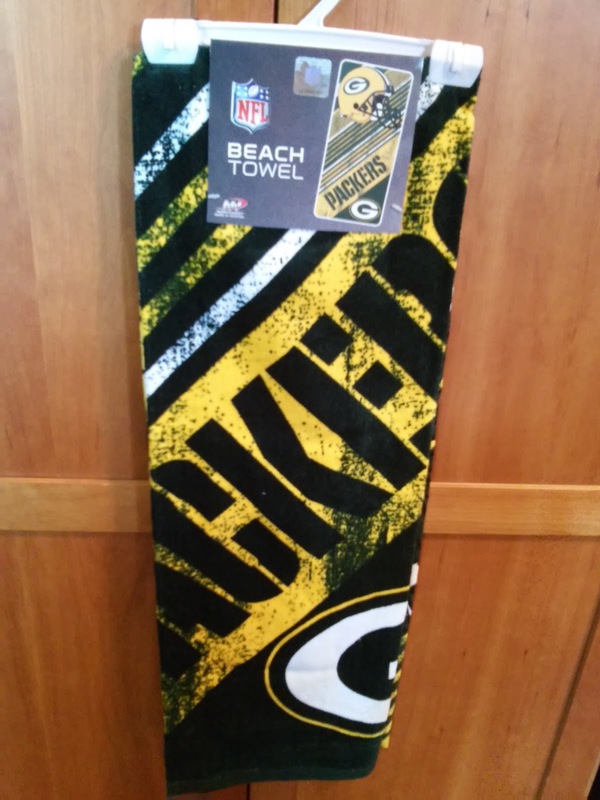 This is perfect for the Packer fan to use this summer at the beach, pool or on vacation! It is even a great addition to any bathroom! You will love having and showing off artistic tapestries designed around you and your children’s favorite TV shows and movies. Tapestries are approximately 48”x60” with fringes around the outside edges, woven in finely colored thread to catch detailed colors and features. The high quality of the design and weaving process makes this throw a stand out choice as a room accent, bed covering, throw blanket or even a wall-hanging. This Bible passage is on the wall in my 4-season porch and so it is a perfect addition to my room! It is great to cuddle up with and read a book or just as part of the decor!